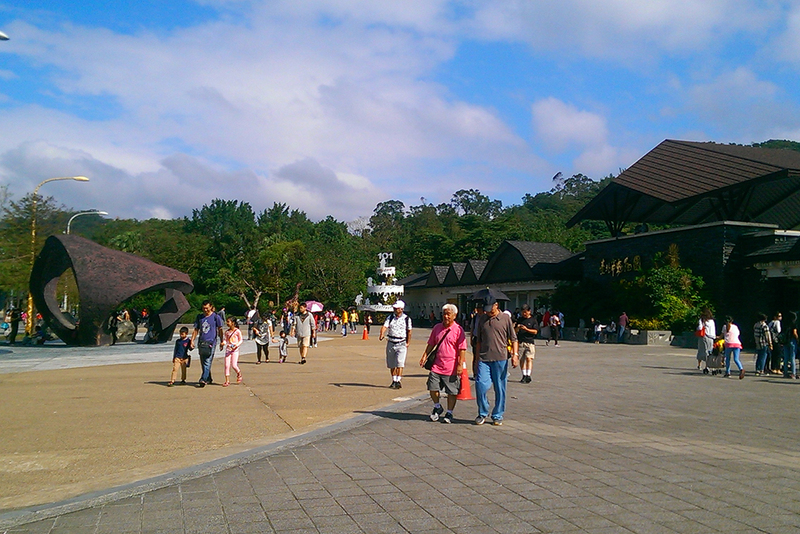 The Taipei Zoo is the largest city zoo in Asia. Upon entering the grounds, you will find an extremely popular panda facility on your left. If you can't find the cute pandas, don't worry; they're probably sunning themselves! Next, take the visitors' tram. 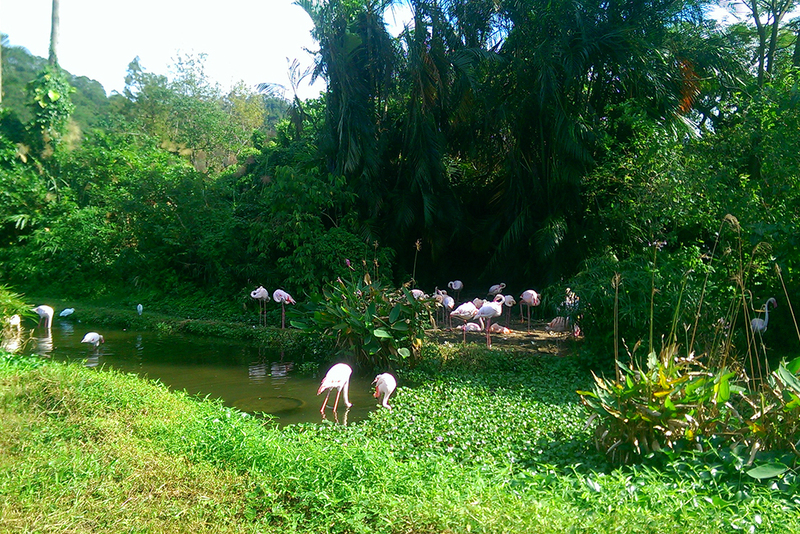 Listen to the recorded guide as he takes you along to the bird sanctuary, the Amphibians and Reptile House, the Penguin House and other areas such as the Tropical, African, Australian, Desert Animal Areas. In the Insect House, it is possible to come in contact with insects up close. On holidays, explanations are given at each site. Free-guided tours are also available upon advanced reservation. And if you love animals, you can consider adopting an animal and becoming its babysitter! 1. Nat'l Hwy 1→ Exit at the Yuanshan Interchange → Jianguo Hwy Bridge → Exit at the Xinhai Rd. → Sec. 2 to 3, Xinhai Rd. → Nat'l Hwy 3A → Exit at the Wangfang Interchange → Sec. 5, Muzha Rd. → Wangfu Bridge → Sec. 2, Xinguang Rd. 2. Nat'l Hwy 3 → Exit to Muzha Interchange → Sec. 3 to 2, Xinguang Rd. 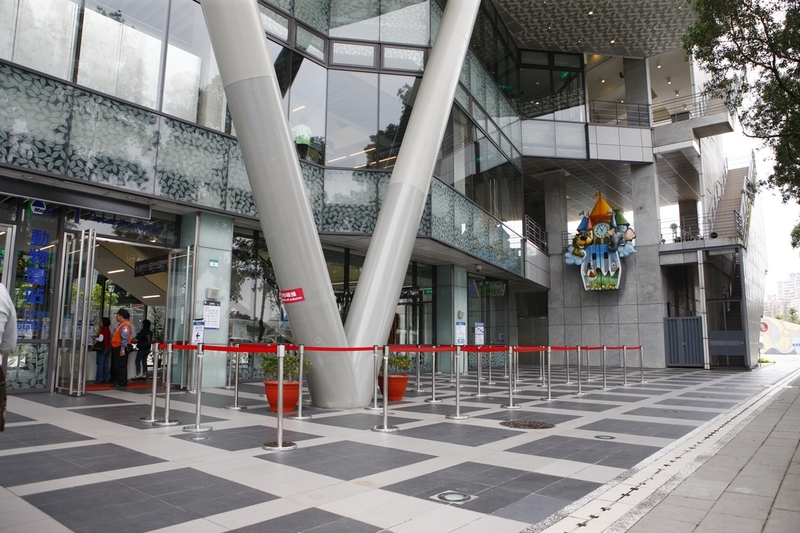 Take the THSR or TRA to Taipei Station, continue by Taipei MRT to Taipei Zoo Station.